If you are looking for a safe, effective, alternative to sodium bisulfite Everfresh is the answer. 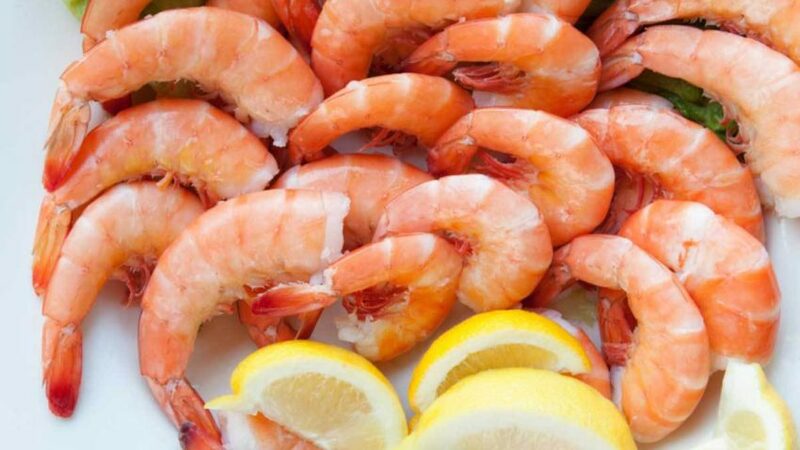 Everfresh is a sulfite free processing aid that helps your freshly caught shrimp maintain it aesthetically pleasing look by blocking black spots from forming. In an easy to use premeasured pouch, Everfresh quickly dissolves into solution in seawater, brackish, fresh or potable water. A single 200 gram pouch will treat 550 to 600 pounds of shrimp. Everfresh will not wash off, so once treated there is no need to retreat as needed by sulfites. To learn more about Everfresh please click the link below. To purchase please contact sales@FirstChoiceMarineSupply.com.